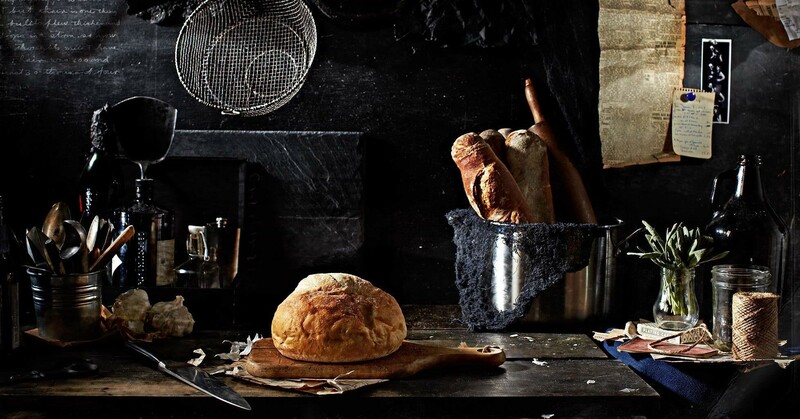 We have taken inspiration from around the world, coupled this with the best home grown Irish local produce and created menus that will satisfy the even the most discerning of diners. Whether you drop in for lunch or for an evening meal in our Gastro Pub; or enjoy the more formal surroundings of our Restaurant 118, you will be guaranteed a fine dining experience. 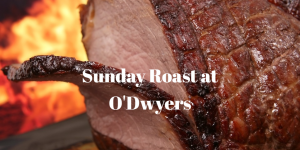 O’Dwyers are now offering Sunday Roasts you can carve yourself for 4! Beef, Pork or Chicken and a bottle of wine, all from €55. Also includes roast potatoes, mashed potatoes, vegetables and gravy. Roasts are limited, so you must book before Friday of each week. Book by clicking here. O'Dwyers Bar and Restaurant has recently re-opened after extensive renovations. Why not call in and relax in our Backroom Bar, enjoy an informal dinner in our Lounge or sample our Fine Dining experience in Restaurant 118.